Here's a visual and aural treat for all you fans of lad-rock, or ruffian-pop as we prefer to call it. We know you're out there. Go on, admit it. You love Definitely Maybe, don't you? And why not? Seminal coming-of-age record, that. But is the new Oasis effort any good? We've not heard it yet - we kind of lost interest after Standing On The Shoulder Of Giants - but the lead single (video below) sounds pretty perky, actually. 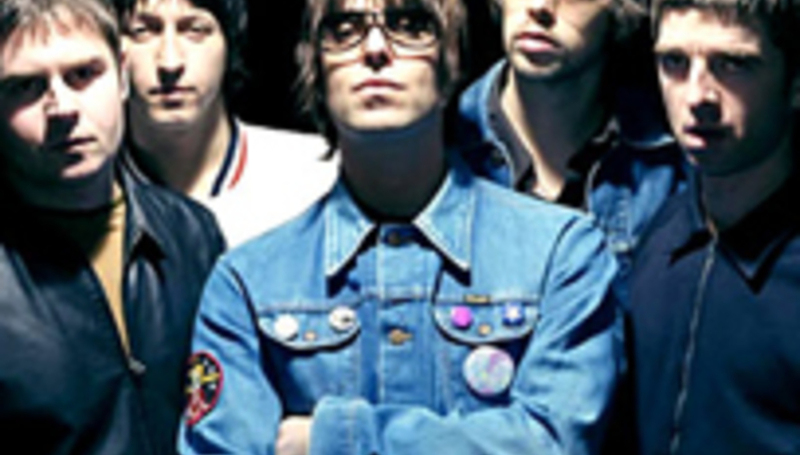 We've also been given a clip from the forthcoming documentary film which follows the Gallaghers in their pursuit of making a record anywhere near as good as the first two. The full version of Gold & Silver & Sunshine will be yours if you buy the limited edition or box set version of said new LP Dig Out Your Soul. Don't care about Oasis anymore? Maybe you prefer your anthemic terrace-rock a little more fresh faced? You'll be interested in The View's new video, then. Called '5Rebbeccas' (their spelling, not ours), it's a preview from their forthcoming, Owen Morris-produced second record which is due in early 2009. The single drops on October 27.